The DT always Rock, gorgeous creations. Wonderful theme and lovely DT´s, ladies! I was no 1 and the link was not working correctly- so I added another- thanks! 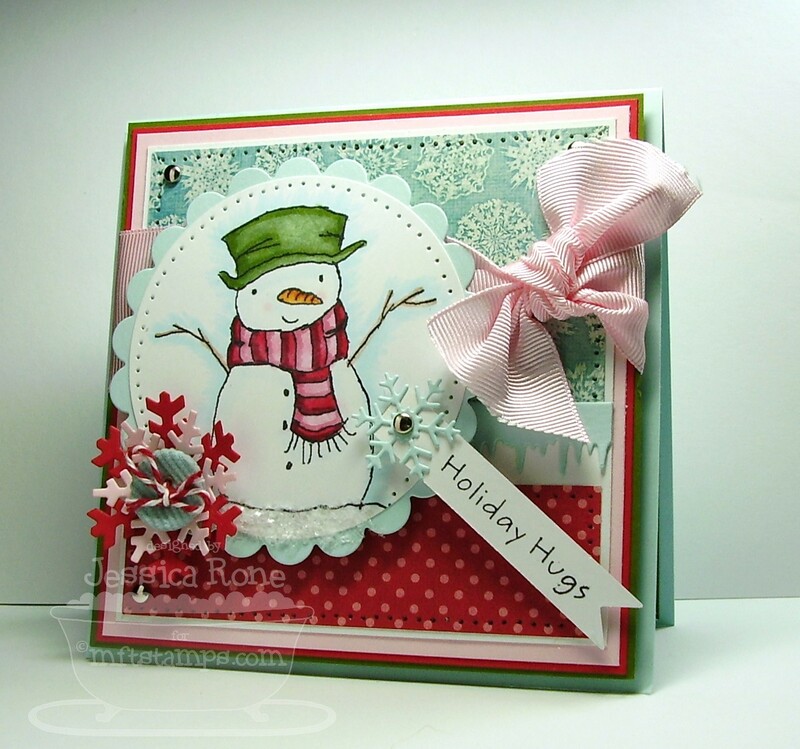 I really enjoyed looking at the DT's cards! All you ladies did a fantastic job on these Snow cards! I love Christmas. 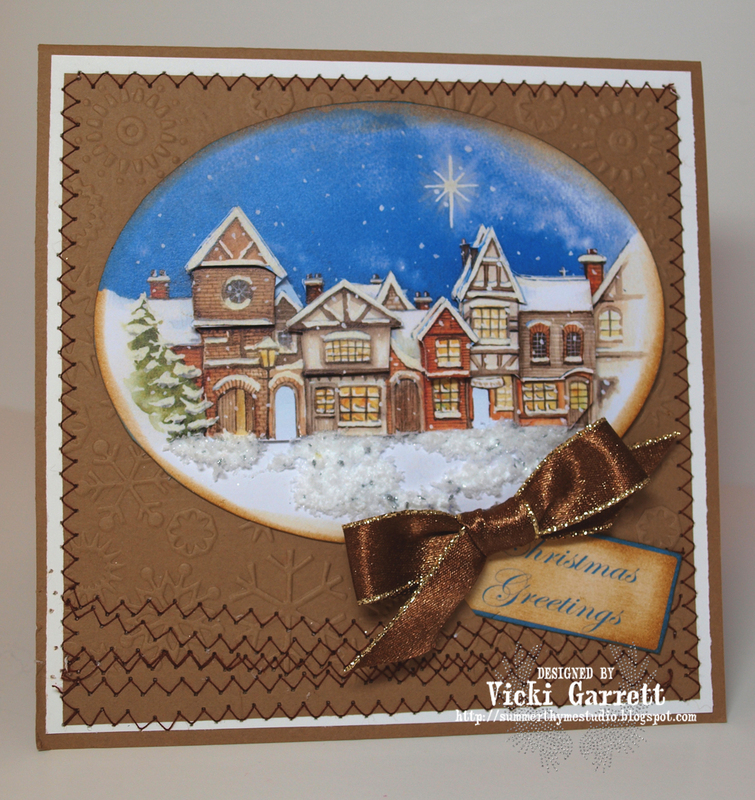 And I love making Christmas Cards. Soooooo many possibilities. The DT cards are all so cool! I love all the different takes they have. 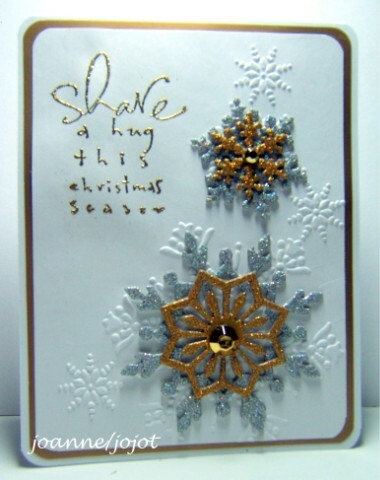 Gorgeous cards from the crazies.....love your challenges! Thanks for the wonderful DT inspiration. Love the theme! I love this challenge. I just hope all these snow cards don't bring lots of snow to our hosue. 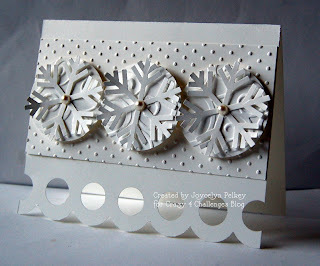 Beautiful Snowy cards - and I wish it would snow here on Vancouver Island!! There are so many wonderful cards here, and techinques I'm going to try using. Thanks for the inspiration. The design team out-did themselves! Thank you for the inspiration today and always. Thanks for the challenge and gorgeous inspiration by the team! I really had fun with this one. Fantastic cards. Love this challenge. Great challenge this week ladies! Thank you for the continued inspiration and ideas! 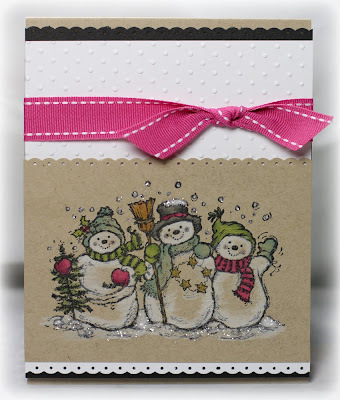 Love the DT cards - very inspiring. Beautiful handiwork from the team! Thanks for the inspiration! Such Fun cards from the DT. Thanks for such a lovely challenge! 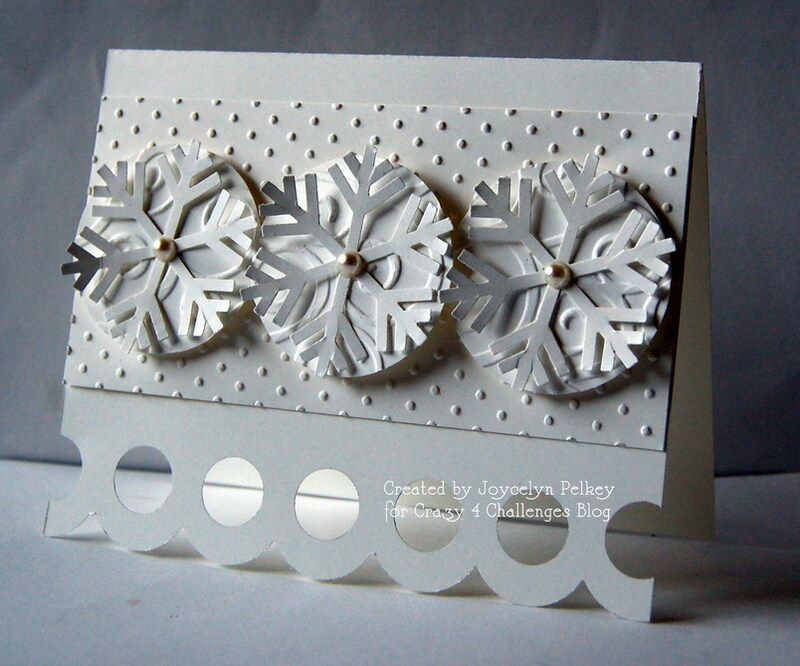 I lovw making this christmas card. I hope you like it! 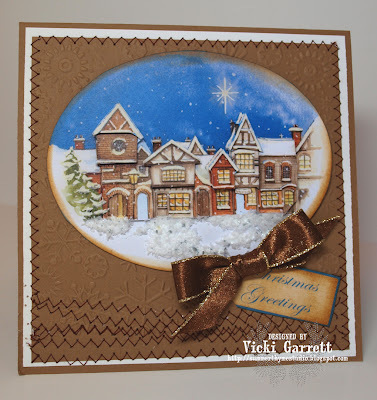 Gorgeous DT cards and lovely challenge. I loved this challenge!!! 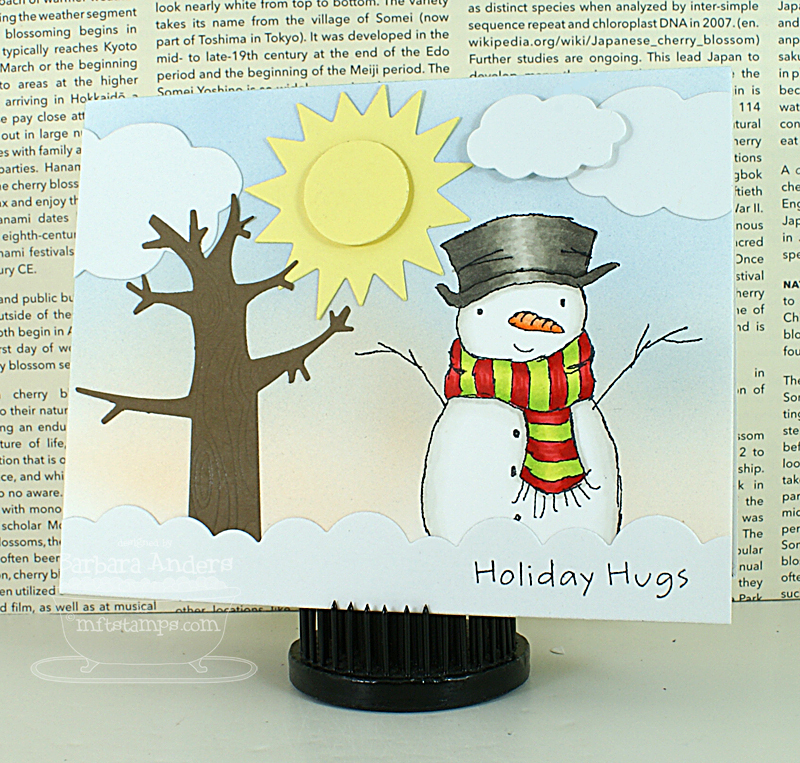 Snowmen are my favorite!!! 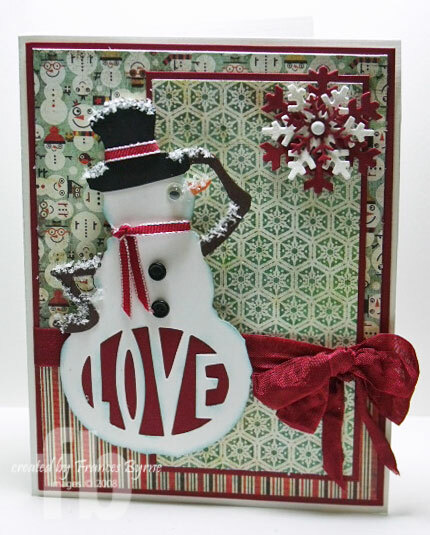 I love snow, snowflakes, snowmen....my fav theme for christmas cards and tags. 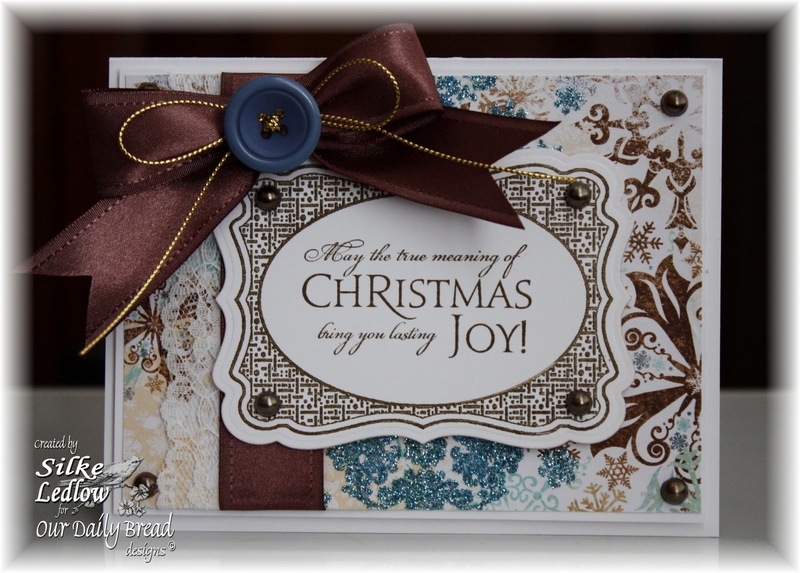 The DT did a super job with this challenge, but I particularly like the simple elegance of Joanne's card. What a fun challenge! The dt cards were great. love the snow theme, and the DT work, great inspirations!